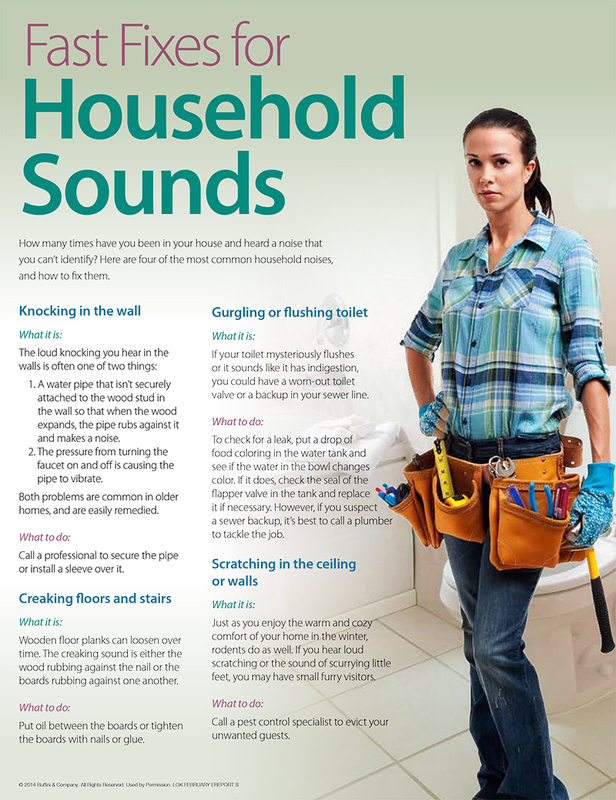 This month’s newsletter will help you plan your kitchen renovation. The information is full of great tips intended to make your renovation easier, whether you plan to do a minor update or start from scratch. It also offers a few suggestions to help you make your kitchen greener, from using energy-saving appliances to choosing eco-friendly cabinet, countertop and flooring options. Due to the nature of my business, I know many great contractors and other building professionals. If you’re considering a home improvement project, call me and I may be able to refer you to a professional that will give you the same great service that you’ve come to expect from me. Feel free to pass this information on to your family and friends who may be thinking of making improvements to their homes.